At CECO Machine & Tool, we quickly become strategic partners with our customers - not just a vendor. We strive for long term relationships through total devotion to product quality and customer service. 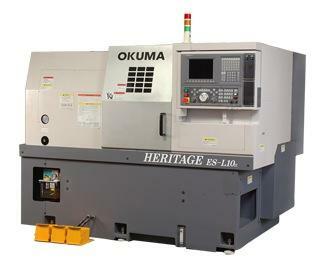 Our vertical machining centers have 4-axis capabilities. 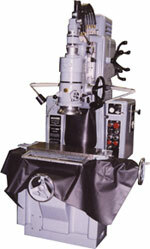 With table sizes up to 42 inches, CECO Machine & Tool can accommodate a wide variety of part sizes. 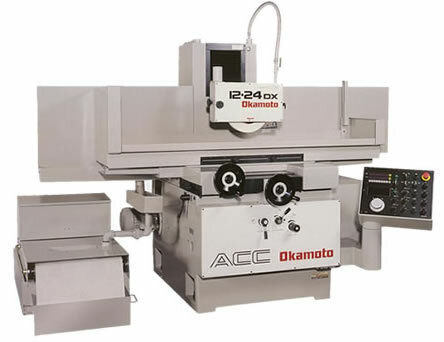 At CECO Machine & Tool, our CNC turning capabilities open up a variety of options for our customers. With maximum turning diameters up to 12 inches and turning lengths up to 19 inches, we can fullfil your needs. 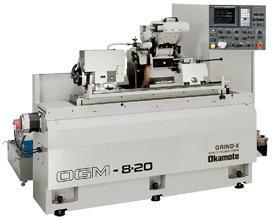 Our larger saddle type surface grinder has a 12" x 24" chuck with a total table load capicity of 925 pounds. The maximum distance between wheel and table is 13.6". 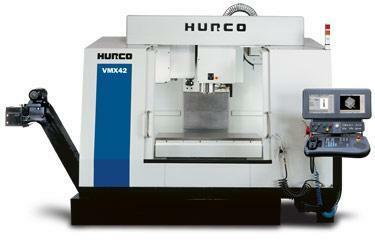 Contact CECO Machine & Tool for other machine information and capabilities. At CECO Machine & Tool, our precision cylindrical grinding machines are well suited for volume production orders as well as small quantity orders. The maximum diameter to be ground is 7.87" with a maximum table travel of 26.58". 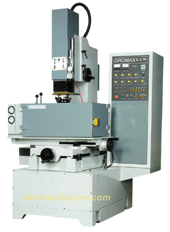 Our surface grinding department is equipped with manual grinders for surface and form grinding. 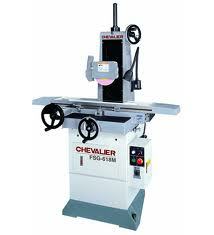 Rotary tables add additional grinding capabilities to this department. CECO Machine & Tool provides decades of grinding experience to our customers..
At CECO Machine & Tool, our jig grinders allow for precision grinding of holes and complex shapes. Contact us for more information. At CECO Machine & Tool, our conventional sinker EDM machines provide an additional level of machining capabilities to meet your specific requirements.